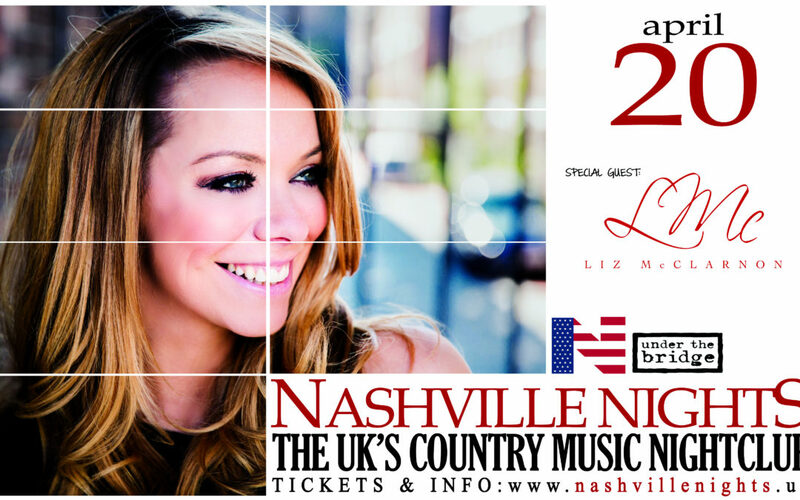 Liz McClarnon is this month’s Special Guest for Nashville Nights at Under The Bridge, Chelsea FC, this coming Friday 20th April, from 8pm. Tickets, £12, from the website, www.nashvillenights.uk. For more follow Liz’s Facebook channel, www.facebook.com/LizMcClarnon.